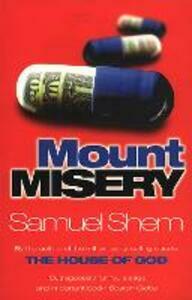 Welcome to Mount Misery psychiatric hospital, home of the crazed, the suicidal, the Machiavellian and the wicked. And that's just the doctors. For Dr Roy Basch, proudly starting his residency there, it is a bewildering and nightmarish experience. The different disciplines appear to compete with one another to find the best ways to reduce the patients to gibbering wrecks. As he immerses himself in the system, he discovers that the process of treating the patients has less to do with making them better and more with maintaining the flow of insurance company money. Basch believes that he can find meaning here, but in an enclosed world which has lost its head, he soon finds that survival, not meaning, is the most valuable lesson he will learn. 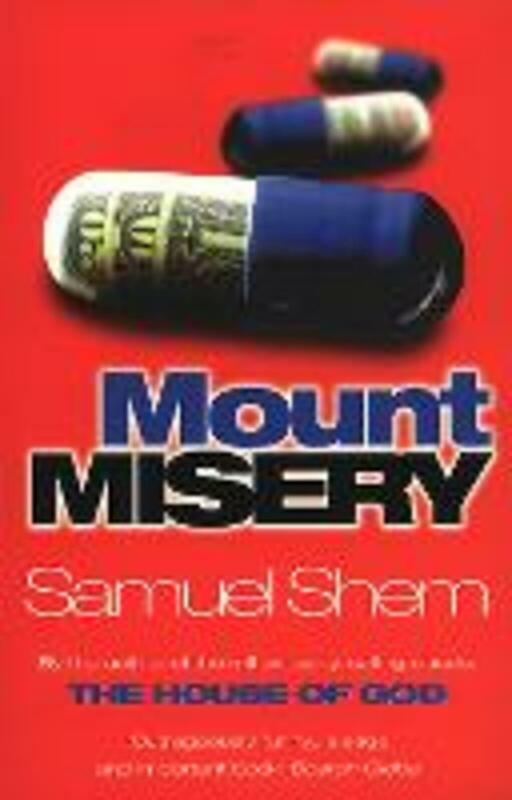 Mount Misery is hilarious, provocative and terrifying. Filled with biting irony and a wonderful sense of the absurd, it is an absorbing and authentic report from within the crumbling fortress of psychiatry and tells you everything you'll never learn in therapy. And it's a hell of a sight funnier too.